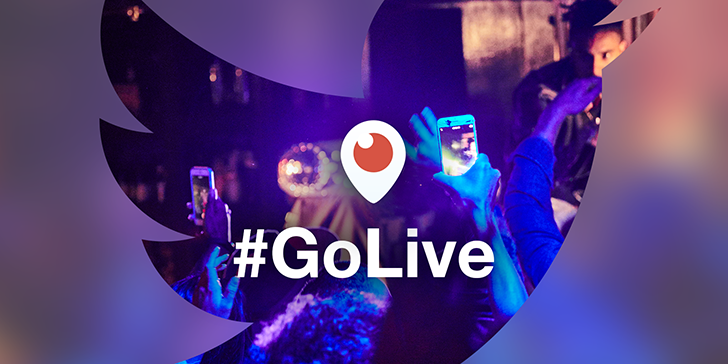 No, #GoLive is not a trending topic about bringing back Adobe GoLive. 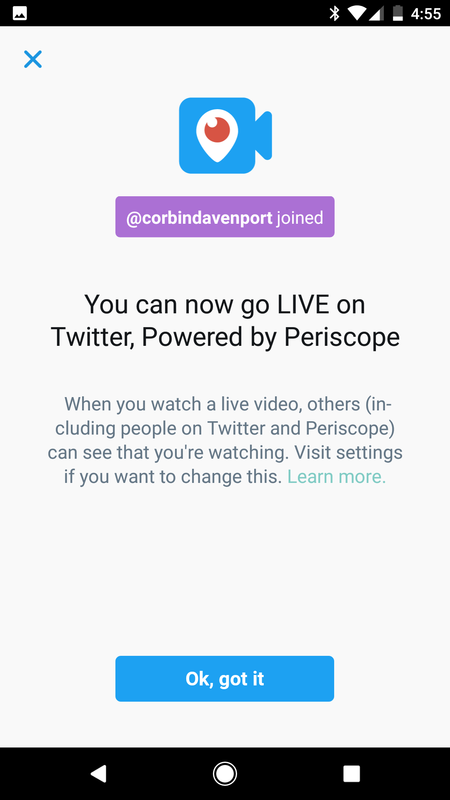 Instead, it is related to Twitter bringing the full streaming abilities of Periscope to the mobile Twitter apps. 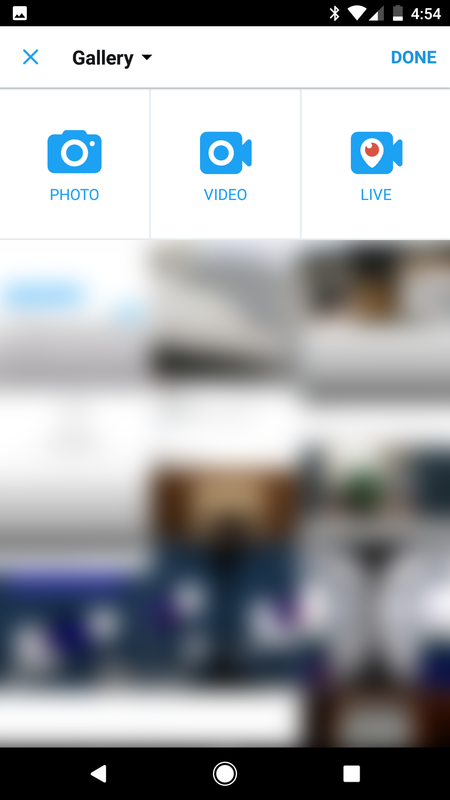 Starting today, a new 'Live' button is visible when composing a tweet, which allows you to start a live stream. 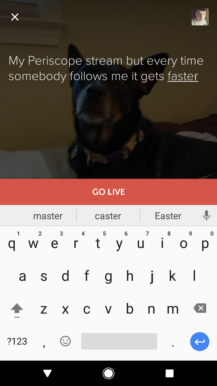 As far as functionality goes, it is the exact same as starting a stream from the Periscope app. 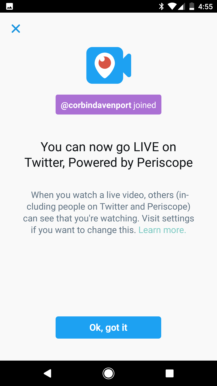 Previously, users could view Periscope streams from Twitter, but could not add comments (instead asking users to download the separate application). As with streaming, all Periscope functionality for viewers is now available from the Twitter app, including leaving comments. The blog post from Periscope is quick to mention that the separate Periscope app isn't going anywhere, and Twitter livestreams can be viewed from Periscope. The update should become available to all Twitter users over the next few days.